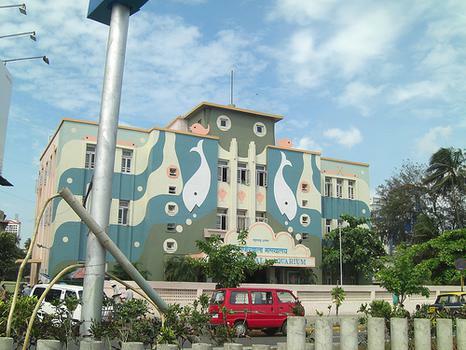 The Taraporewala Aquarium has an exotic collection of marine and fresh water life. The Taraporewala Aquarium has an exotic collection of marine and fresh water life. An interesting section demonstrates various stages in the growth of a pearl and also displays exquisite pearl and mother-of-pearl jewelry. A good place to introduce your kids to the wonders of the aquatic world.